See our Today’s Photo for pictures, regular up-dates on weather conditions, and interesting views of the village and pistes. 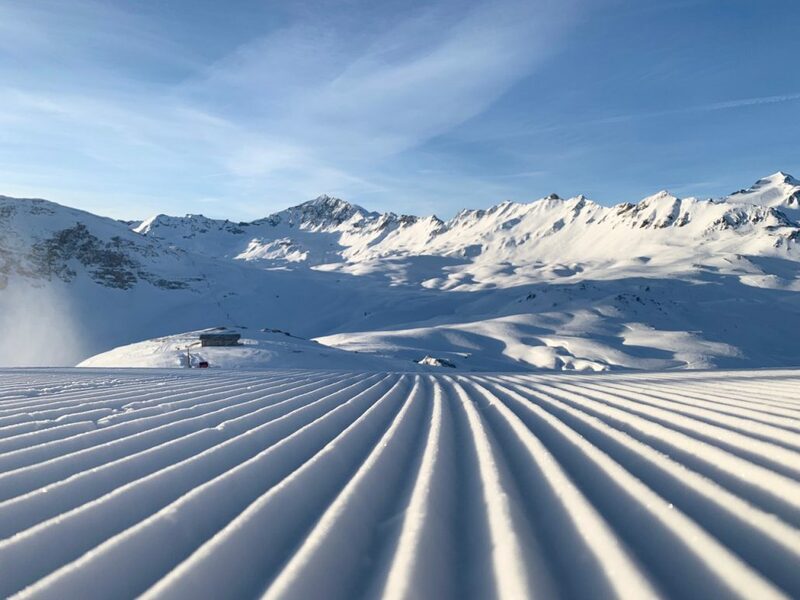 From December to May Today’s Photo is updated daily (Monday to Friday) – forget stodgy snow reports and unfounded rumours, this is where you can see how conditions really are every morning of the season! Outside the winter season, from May to December, our photographer sends occasional pictures of interest to the inquisitive skier, showing, for example, progress on the construction of a new lift, or a shot of the first snowfall in autumn. To receive this directly into your inbox, go to Today’s Photo and follow the links.